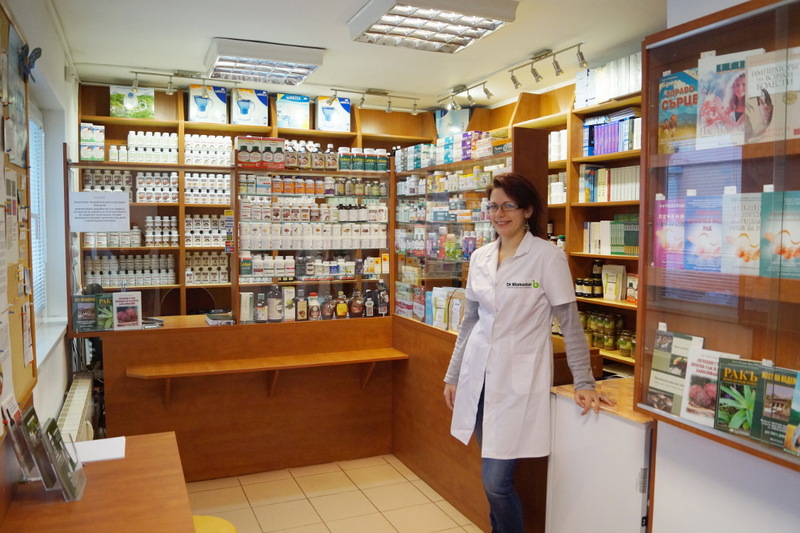 Since 2003 Doctor Biomaster is the biggest Bulgarian importer and producer of high quality medicinal mushrooms and herbal products, used to help restore the immunity of cancer patients. The company offers some of the most powerful mushroom and herbal immunomodulators from Germany, Italy, Canada, USA and Bulgaria, which can be used as a complementary therapy alongside conventional cancer treatments, such as radiotherapy or chemotherapy. They support the immune system of humans and animals, which may have other serious health problems as well. The offices of Dr. Biomaster are situated in the major cities of Bulgaria. 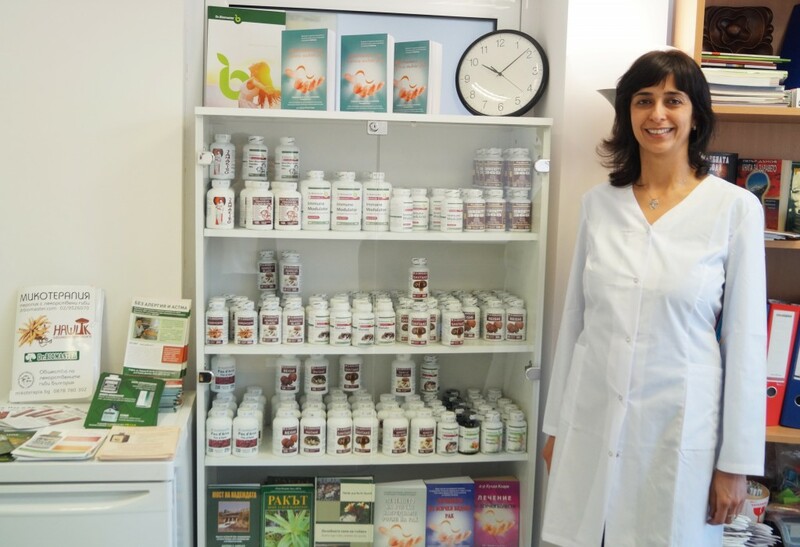 At any of these locations, customers can consult with our experienced doctors - naturopaths. Dr. Biomaster prints and distributes books with information about our natural healing methods and products. These books are available online and in our physical stores throughout Bulgaria.